Rumours about Apple’s long-awaited wearable, dubbed the iWatch, are rife this week as inside sources claim that it’s likely to have a round face, much like Motorola’s Moto 360 and traditional watch faces – particularly those aimed at women. According to Mac Rumors, the iWatch might also start being produced as early as July and could well come in a number of different models, which is great news for those who have felt a bit put off by the big, chunky designs of other smartwatches in the past. 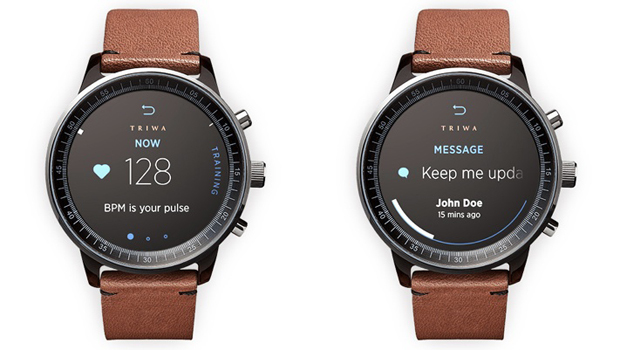 The news about the design may seem trivial to some, but if a smartwatch is designed to be worn 24/7 it needs to look good, feel comfortable and actually fit onto your wrist. Devices in the past haven’t ticked any of these boxes, but if the above mock-ups by Gabor Balogh are anything to go by, the iWatch could well be the gadget to change our minds about having always-connected wrists. Update: Nope, Apple Watch is a square. Moto 360 seems to be the one to get.